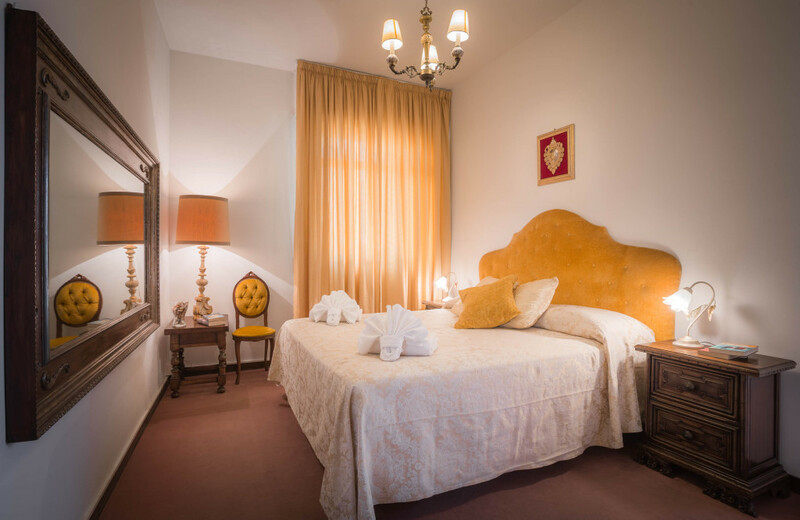 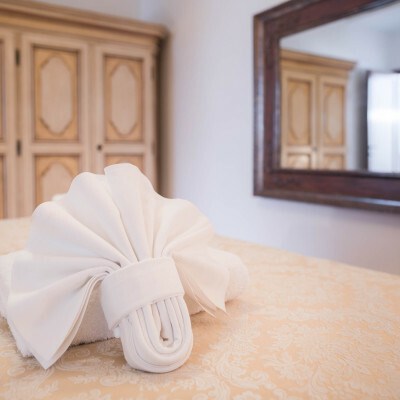 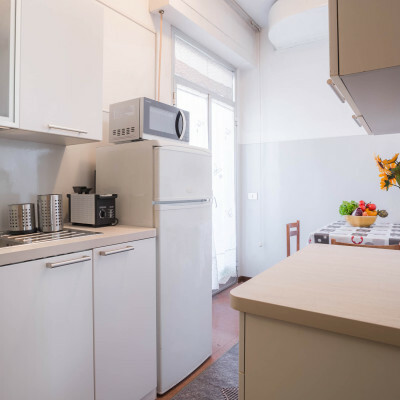 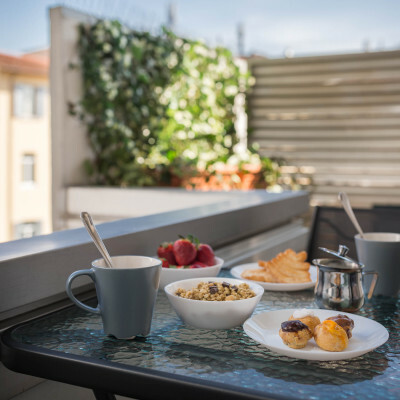 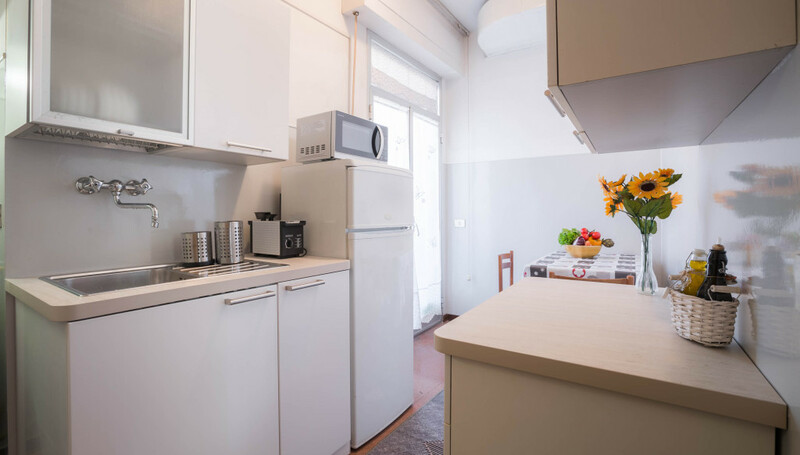 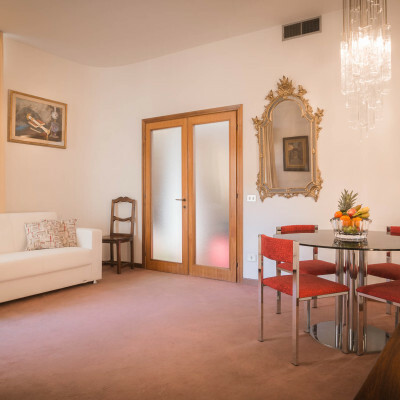 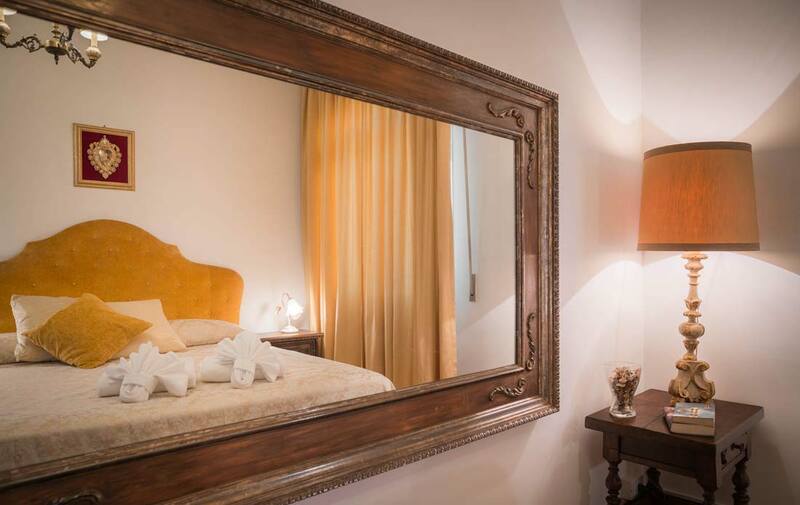 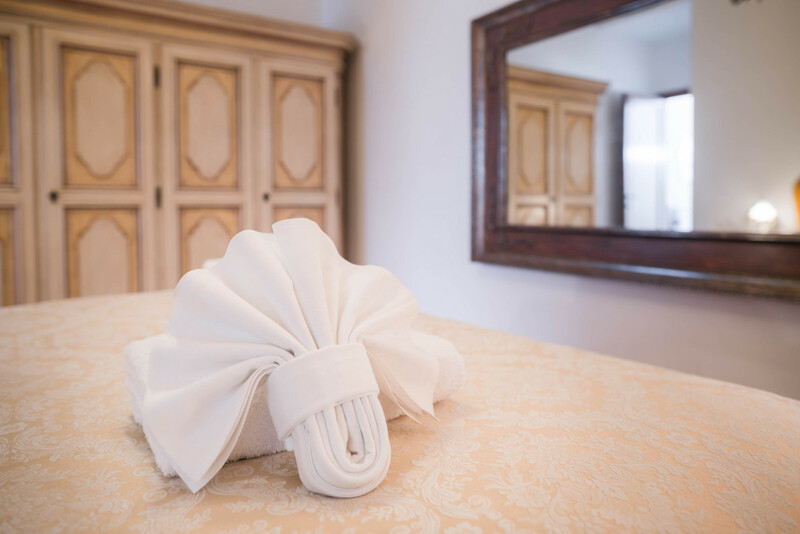 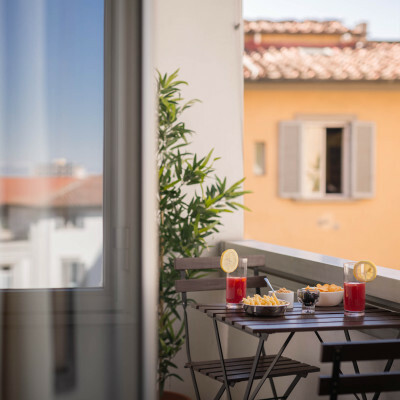 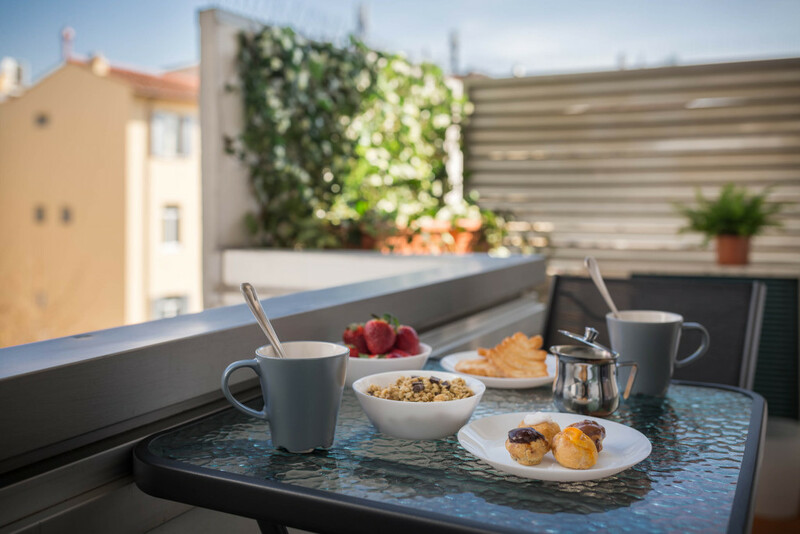 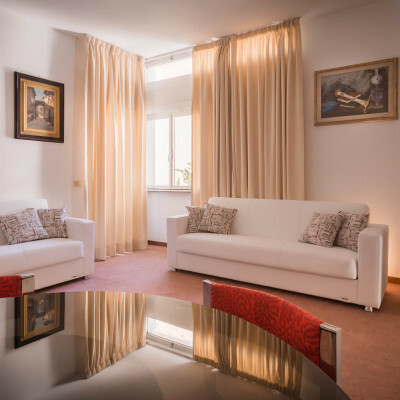 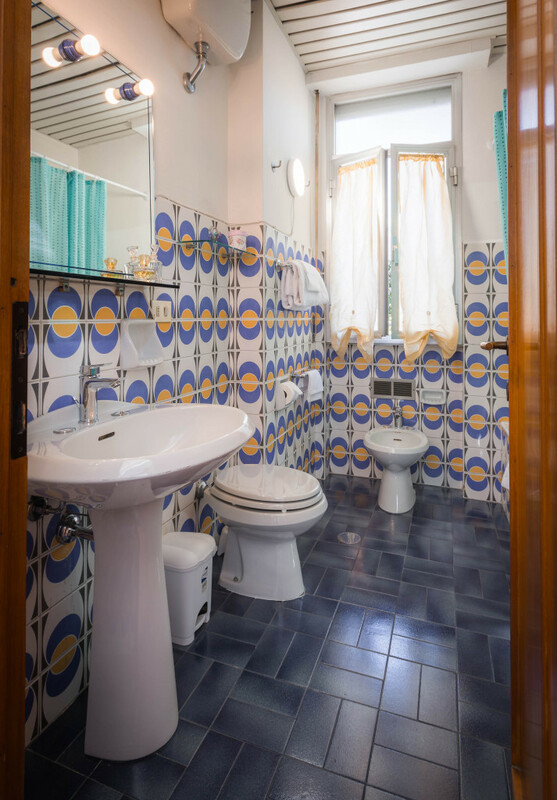 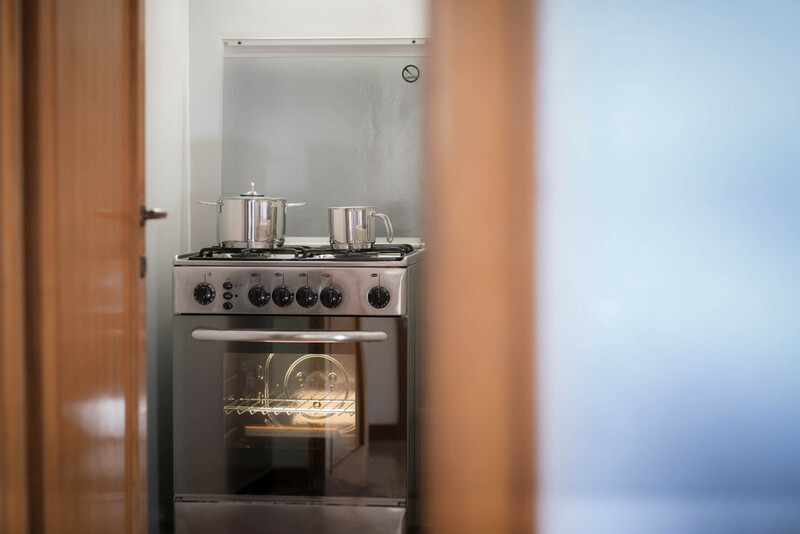 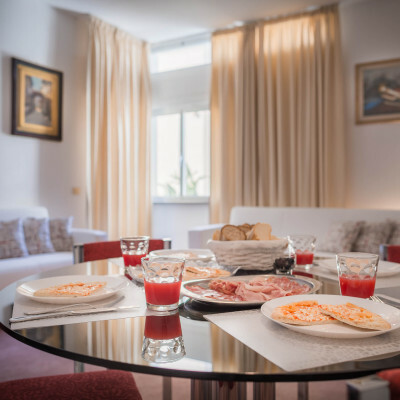 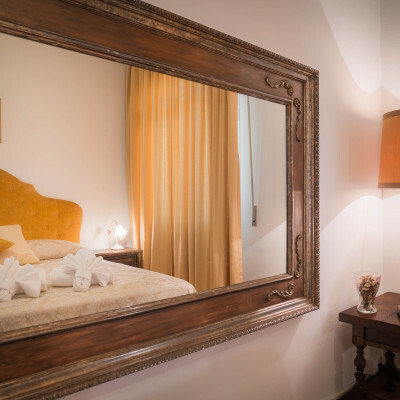 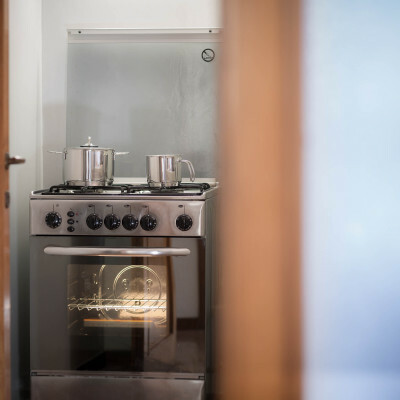 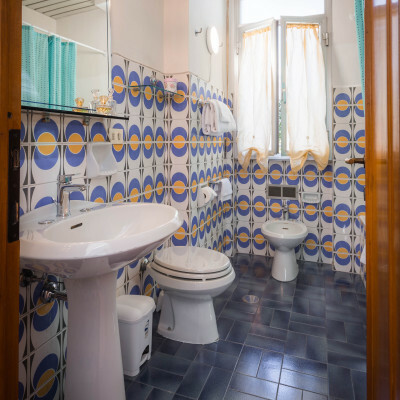 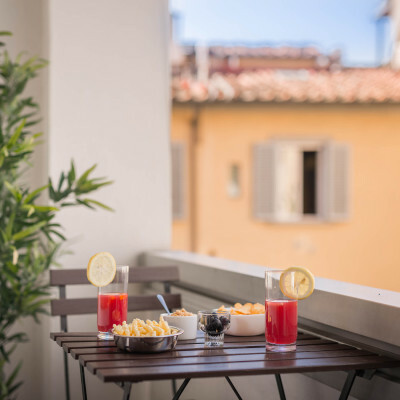 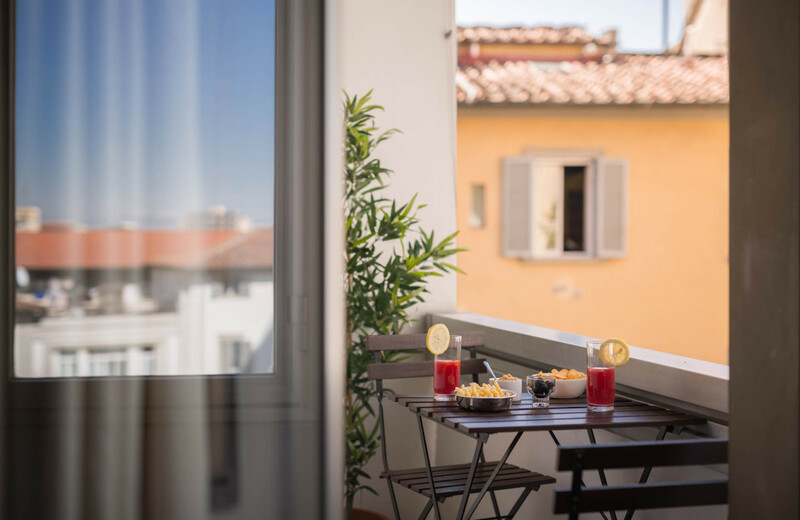 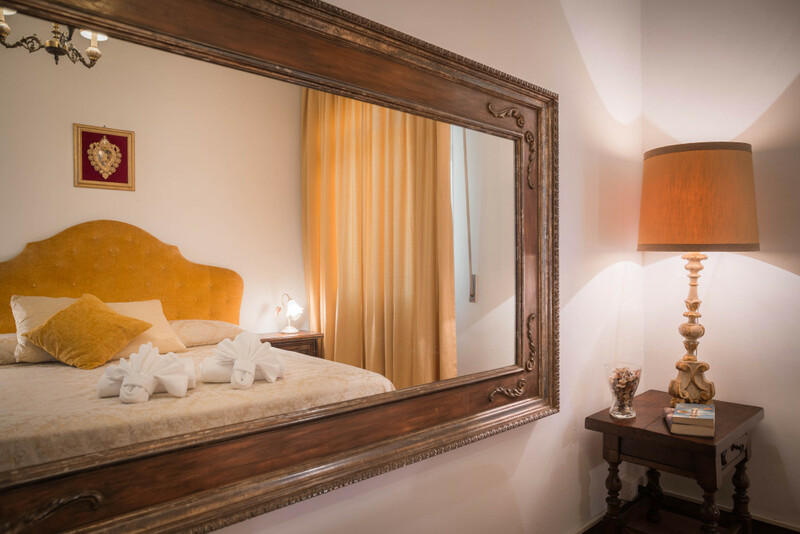 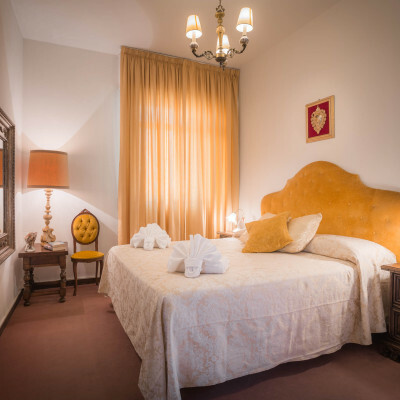 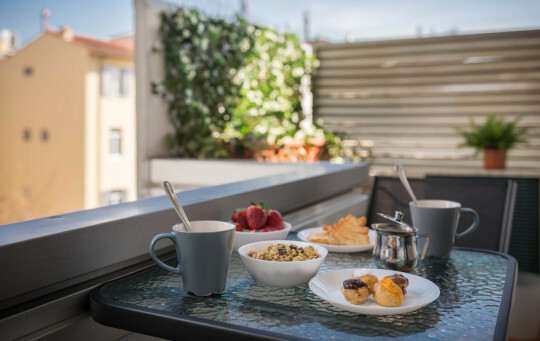 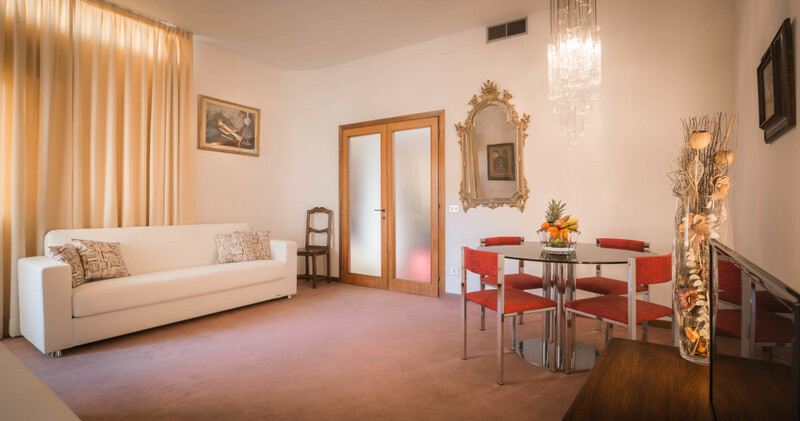 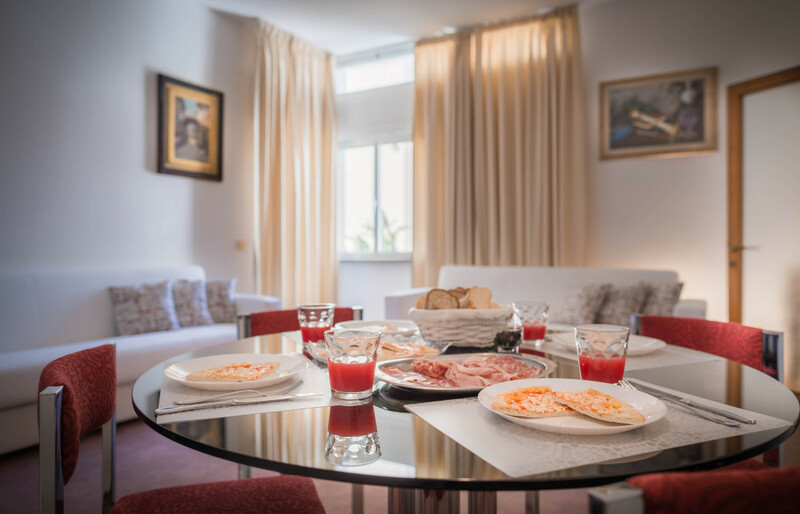 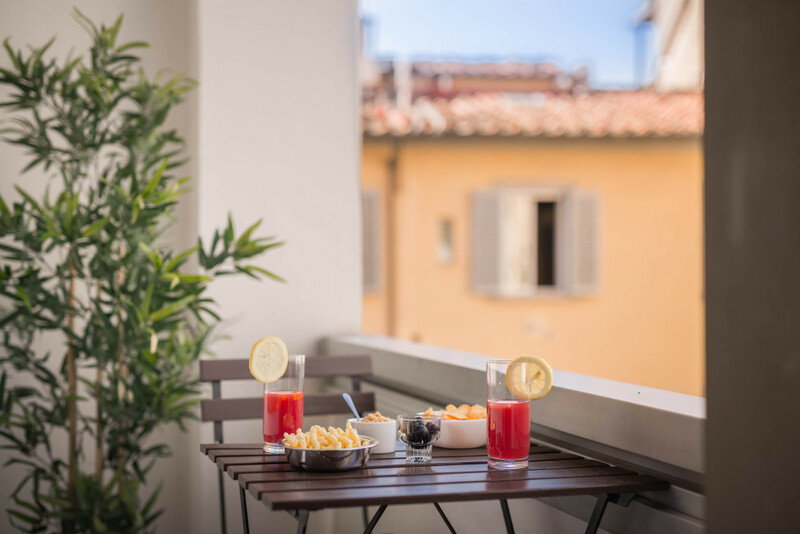 Simple Station Stay Apartment is a perfect solution for an holiday of movement due to its strategically placed, just one step away from Firenze Santa Maria Novella train and bus station. 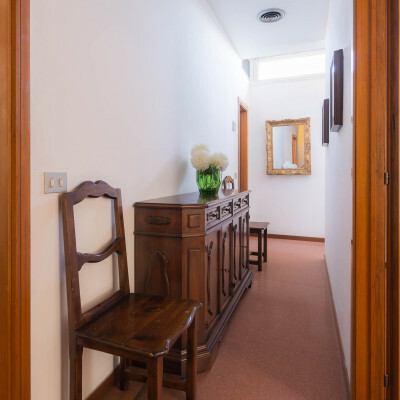 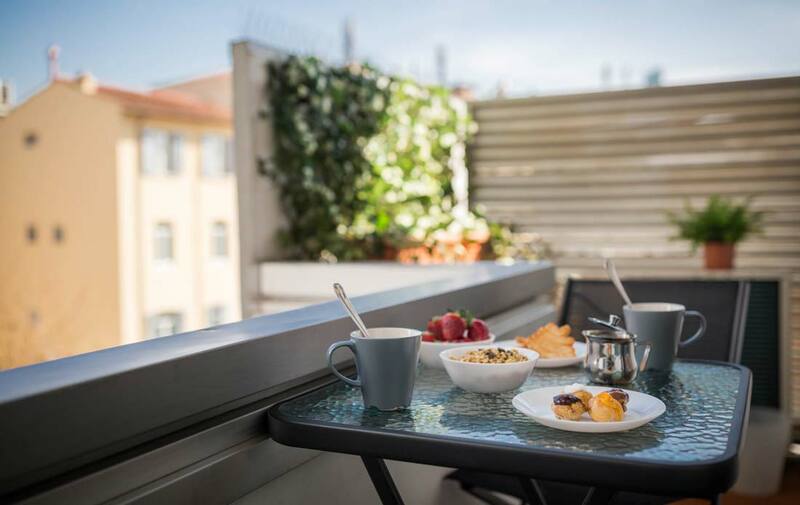 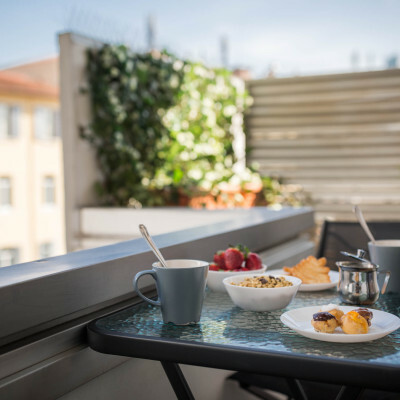 Located on the 4th floor in a building with a lift, this apartment makes also a big deal of relax and 80smq are composed by double bedroom, living-room with two sofa-beds, private kitchen, bathroom with bathtub/shower and two nices terraces. 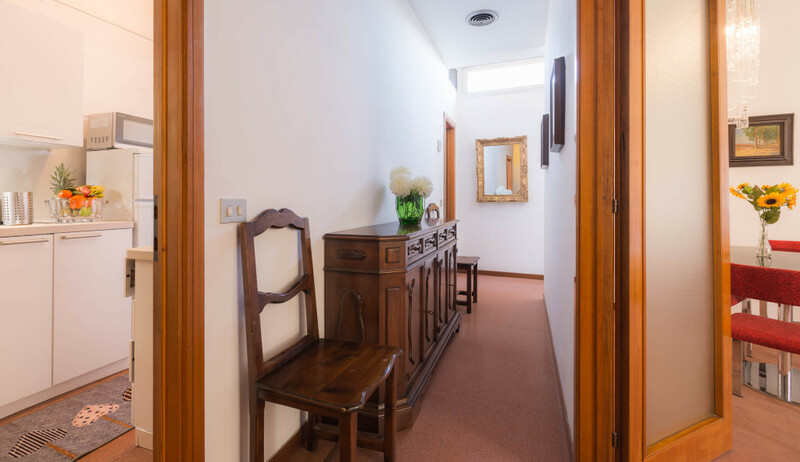 The restrained and refined design of Simple Station Stay creates a perfect mix between classic and modern style, that makes it a cozy but with great style apartment. 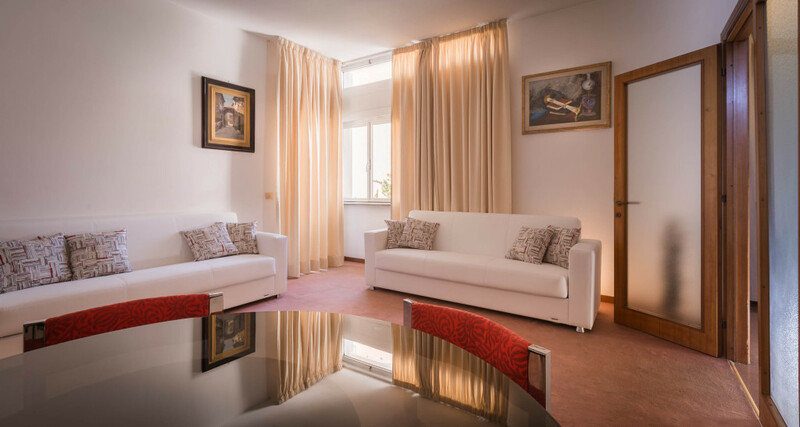 The apartment can welcome 2 to 4 people, arranging the sofa-beds that are in the living-room, as needed.